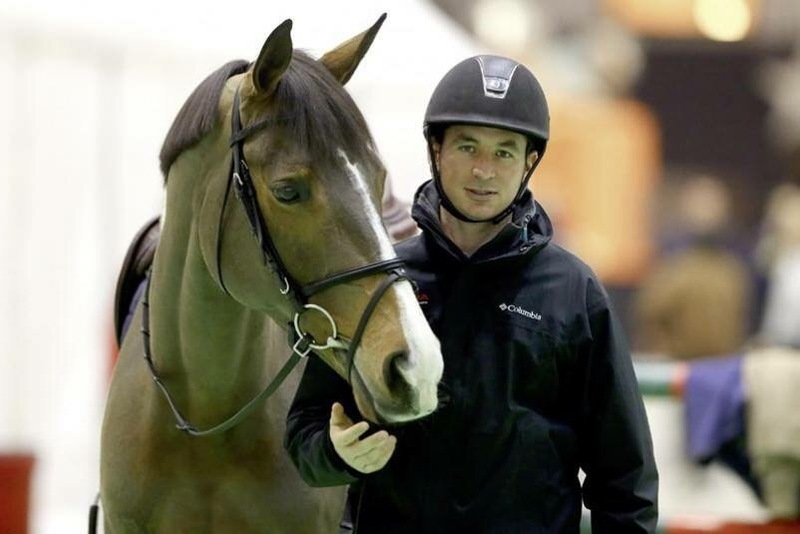 Good news for the Olympic individual gold medal Steve Guerdat (CH), FEI decide to lift his provisional suspension, caused by a suspected doping on two of his horses. This decision was made following the preliminary hearing before the FEI tribunal on July 23, based on the scientific evidence presented which suggest food contamination as cause for the finding of the FEI investigation, which is not due to the fault of the rider ! On his web site www.steveguerdat.com, you will find more details of his reaction ! GOOD LUCK STEVE !